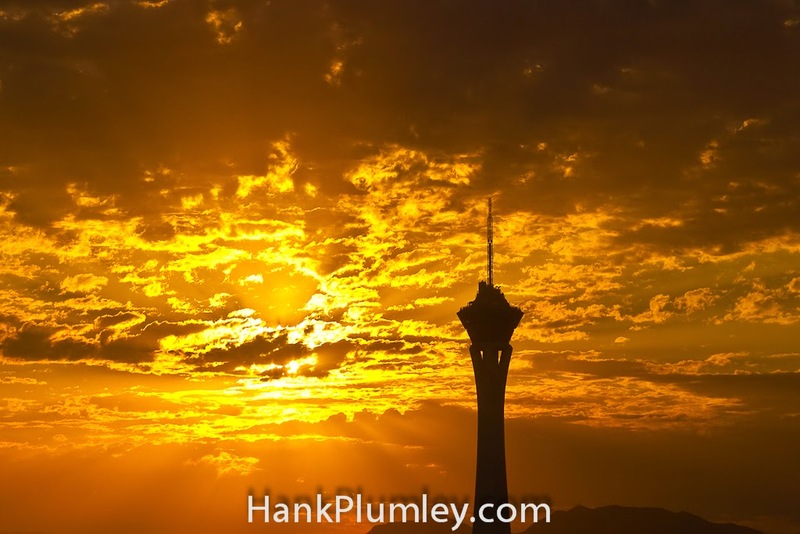 This weeks winner came to us from @photosbyhank. This thing looks ethereal. It's an amazing picture of the sun rising behind the clouds with Stratosphere in the foreground. This is a classic example of words not doing any justice to a picture.